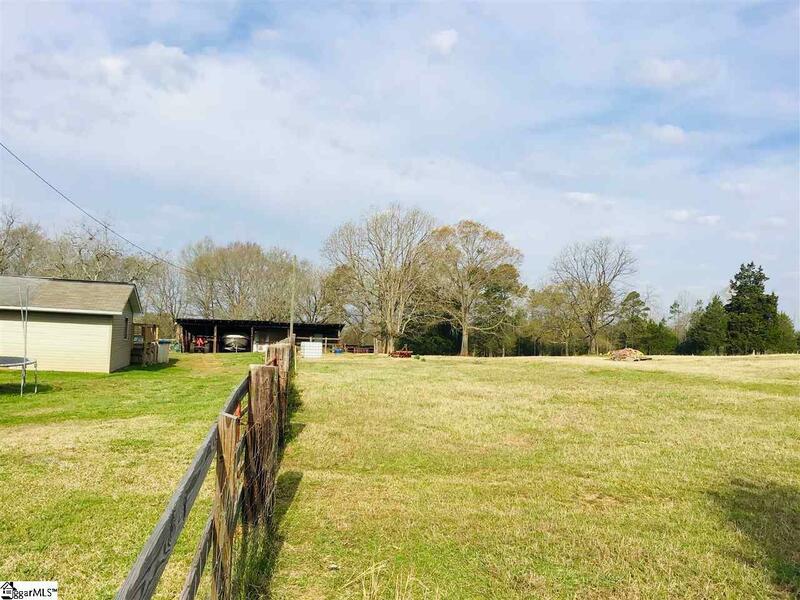 If your looking for quiet country living but still want to be close to EVERYTHING; look no further!! 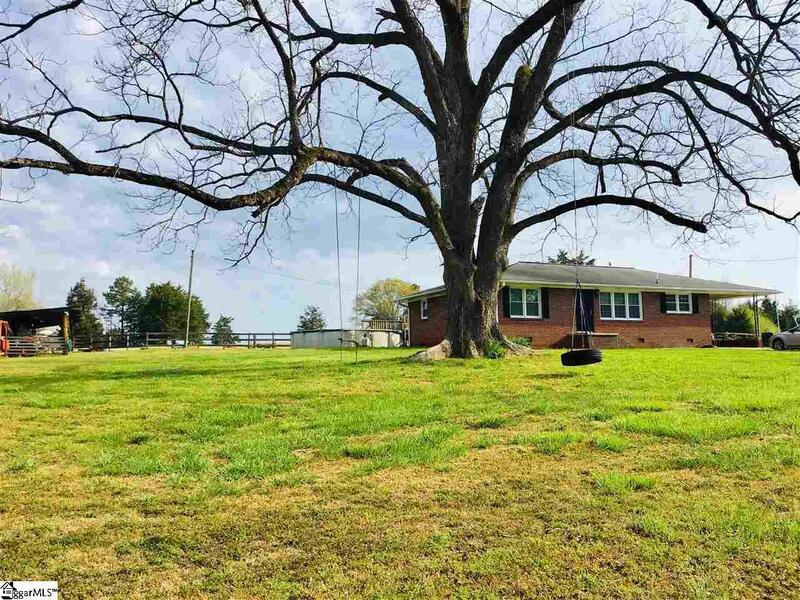 This well maintained brick ranch is located on a tranquil 5,5 acres, with an adorable little tire swing in the front yard. This home features 4 bedrooms total. 3 Spacious secondary bedrooms and a master suite that will be your own personal oasis. The master suite feature, a quiet little sitting room for reading, Tv watching or whatever your heart desires; walk-in closets a spacious bedroom, and a bathroom that looks like it came straight out of a magazine. The master bathroom features a standing shower, a 6ft long jetted heated bathtub. That's right, JETTED and HEATED!! This home has a large eat in kitchen with beautiful oak cabinets and tons of counter space. The living room features beautiful hardwood floors and tons of natural light. Don't miss out on owning your own slice of heaven!!!! 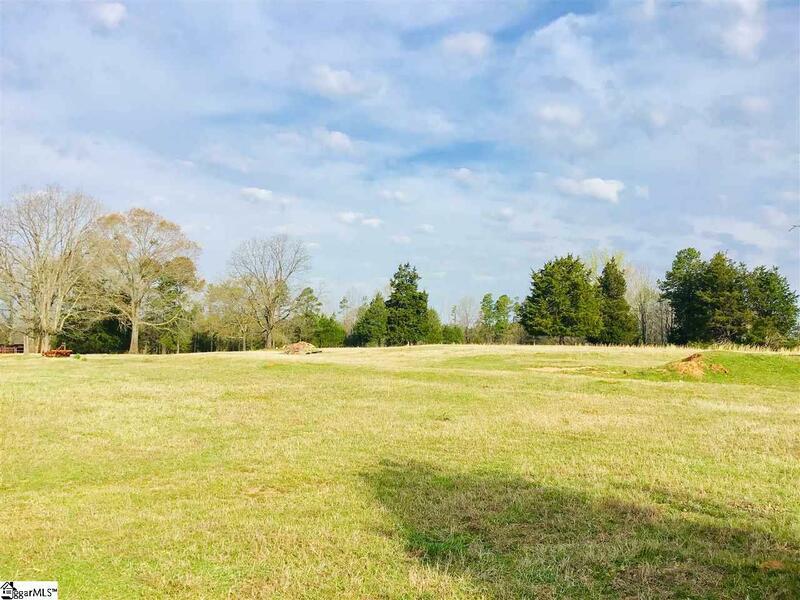 Listing provided courtesy of Amanda Spearman of Re/Max Results.